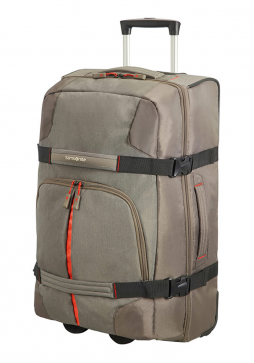 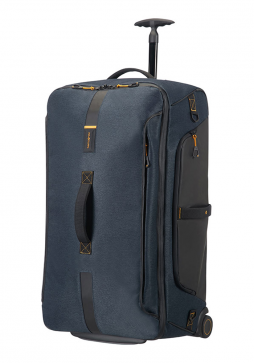 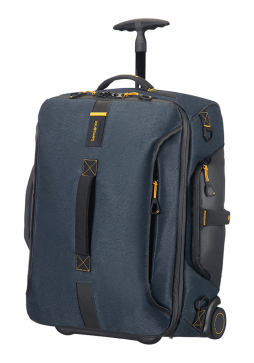 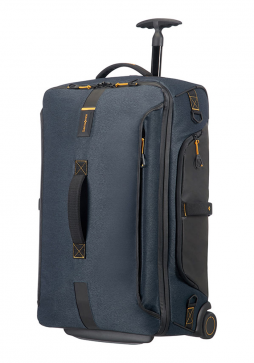 Briggs & Riley Baseline offers strong, durable luggage that is suitable for all kinds of lifetime travel. 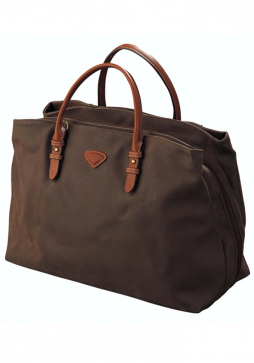 Briggs & Riley Baseline Weekender is a large, roomy satchel that provides the ultimate packing space, making it ideal for a weekend car trip. 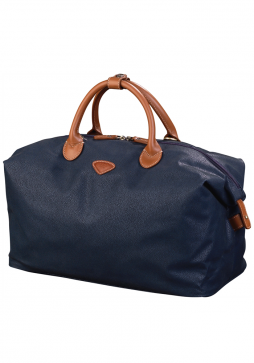 The Briggs & Riley Sympatico Weekender is the perfect duffle bag for a weekend away or has an additional bag for an extended trip. 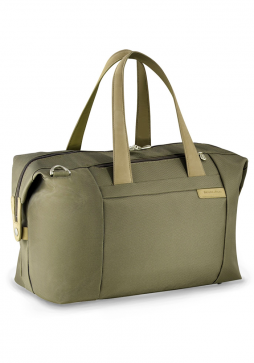 The Briggs & Riley Sympatico Weekend Bag coordinates perfectly with the Sympatico hardside range of suitcases. 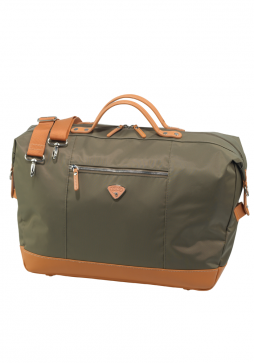 The Eastpak Station is a small practical and versatile duffle bag suitable for any occasion; big enough to fit all your belonging yet small enough carry on your shoulder. 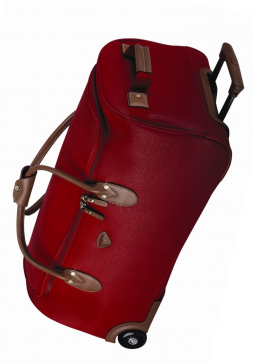 Jump Nice is a range of lightweight bags suitable for weekend or casual use. 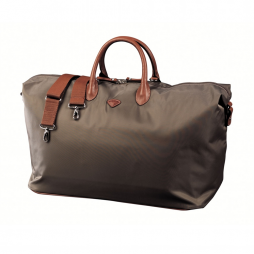 Jump Nice Medium Duffle Bag is a reasonably sized holdall for use as a weekend bag. 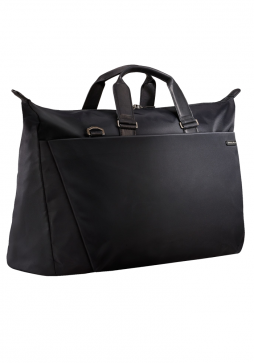 The Jump Uppsala range boasts a classic style with suede coated polyester and leather trim. 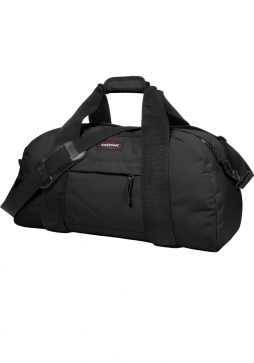 The Jump Uppsala Large Doctors Duffle Bag has a large main compartment opening allowing for easy access. 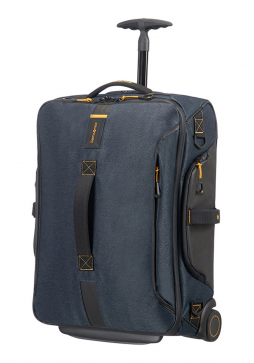 The Uppsala range by Jump is a collection of sophisticated luggage thanks to the synthetic suede coated polyester with leather trims. 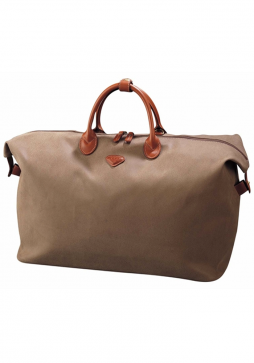 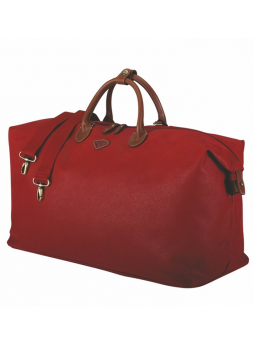 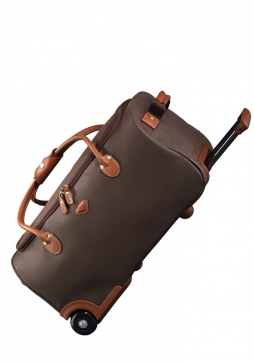 The Jump Uppsala Small Duffle Bag is the ideal holdall for a short/overnight stay. 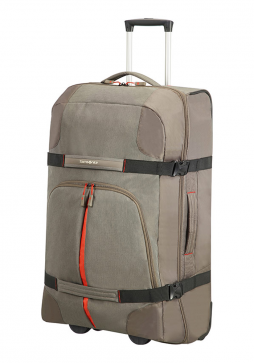 The Jump Uppsala range boasts a classic style with suede coated polyester and leather trim. 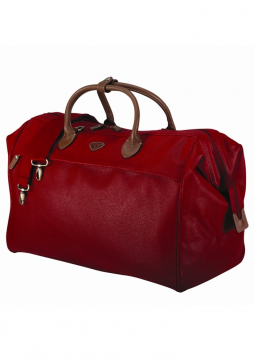 The Jump Uppsala Medium Duffle Bag is the ideal luggage choice for a weekend away or short break. 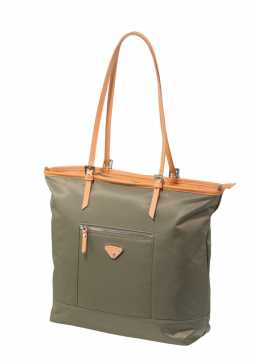 The Jump Uppsala range boasts a classic style with suede coated polyester and leather trim. 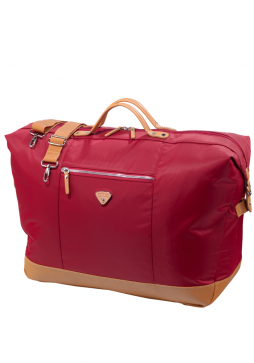 The Jump Uppsala Large Duffle Bag is the ideal luggage choice for a weekend away or short break.